With this being a new year, it’s always a good time to set intentions for how the Lord can use you to impact the world. We wanted to set some intentions for the new year and hope you will join us in making at least one of the suggestions below a goal for 2019! 1. I will spend quiet time praying for the nations. 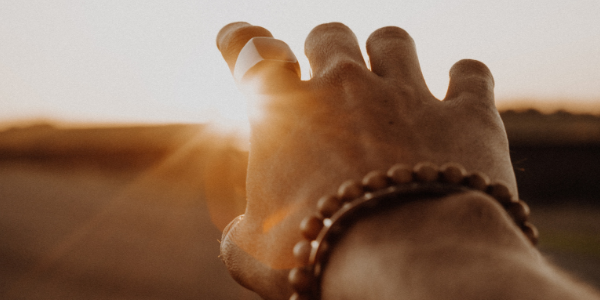 Pray for governmental and spiritual leaders –“I urge, then, first of all, that requests, prayers, intercession and thanksgiving be made for everyone – for kings and all those in authority, that we may live peaceful and quiet lives in all godliness and holiness” (1 Timothy 2:1-2). 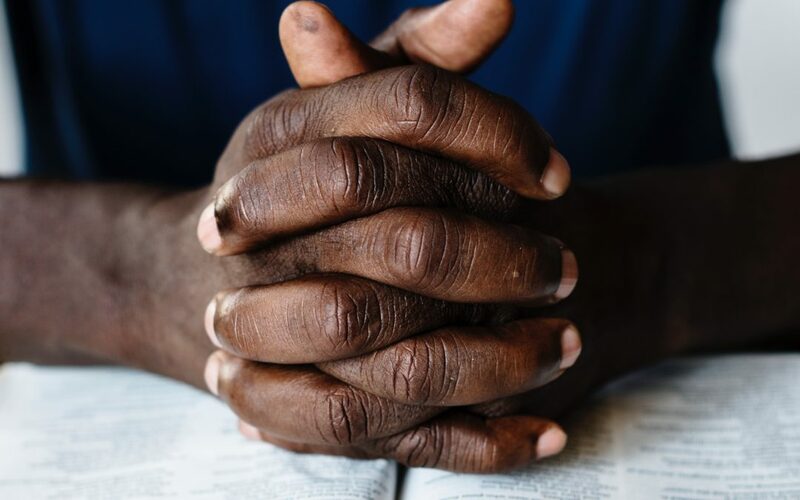 Pray for the fear of the Lord – “The fear of the Lord is the beginning of knowledge” (Proverbs 1:7). Praying for the nations has rewards that will endure throughout all eternity. This may be one of the most strategic things we ever do. One day we will worship God around the throne in heaven with people from every tribe and tongue and nation (Revelation 5:9). We will then realize the value of every prayer we prayed for a nation while we were on the earth. Are you willing today to pray daily for your nation? Are you willing to invest your time in a task that is so rewarding? 2. I will find a missionary to support. There are many missionaries and so many of them could use more support. 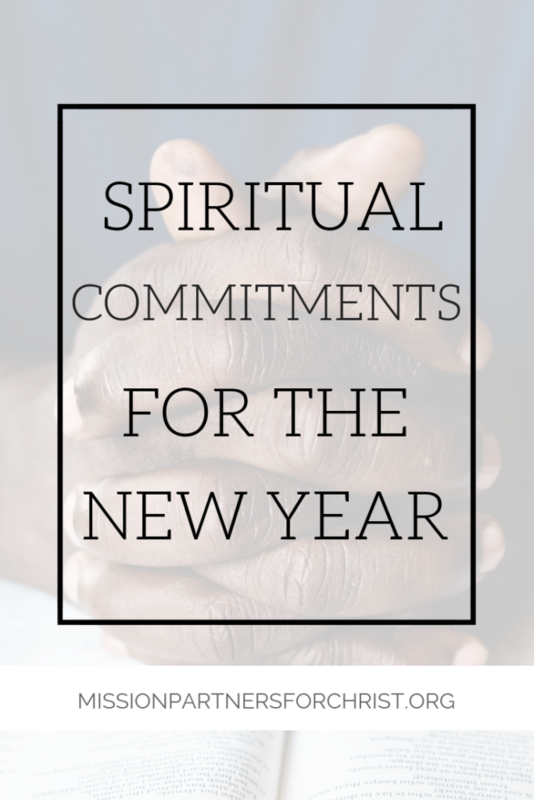 Consider committing to supporting a missionary whether financially or through prayer. Get on their email list for prayer updates or make a monthly contribution! Pray and allow God to put on your heart the best way to offer your support to a missionary this year. 3. I will learn about an unreached people group and find ways to support their needs. Did you know there are still people groups in the world who are unreached when it comes to The Gospel? Work towards finding out more about these people groups and pray about ways you can support their needs. 4. I will get to know internationals in my area and grow in my knowledge of their culture. There are locals in your area who are internationals. Get to know them! Ask them about their culture and grow your knowledge this year! Take steps towards friendship with those who are different than you and widen your lens to be more like that of Christ’s and the way He sees the world! 5. I will memorize the Great Commission. 6. I will get involved in my church’s outreach programs. Serve your communities and those around the world by getting involved in your church’s outreach program. If your church doesn’t have one, find out how you can partner your church with another local church! It’s important to be reaching out and serving those near and far in the name of Christ! 7. I will pray about the possibility of attending a mission’s trip. Maybe this is your year to join one of our mission’s trips! We want to challenge you to pray about the possibility and encourage you to reach out to us with any questions you might have. We hope you will join us!